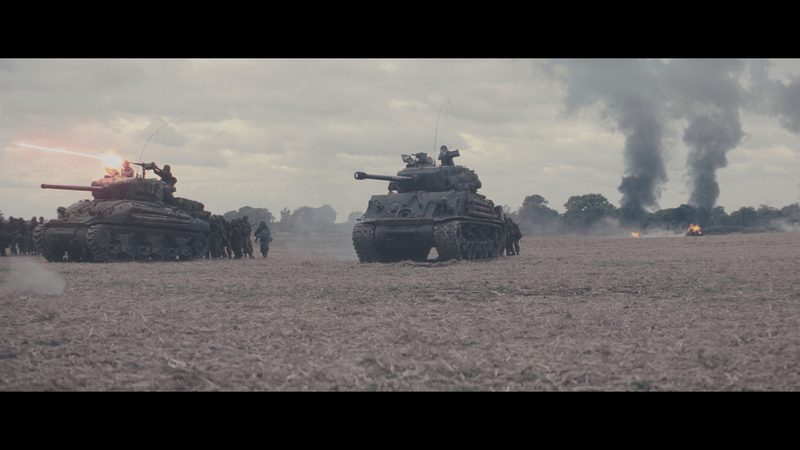 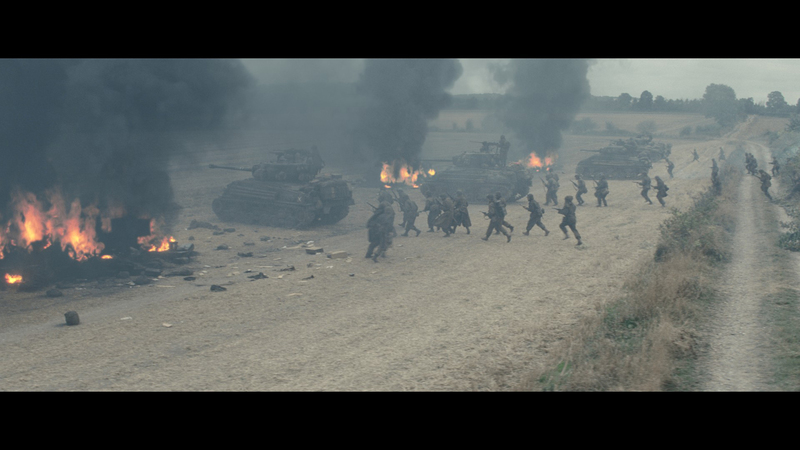 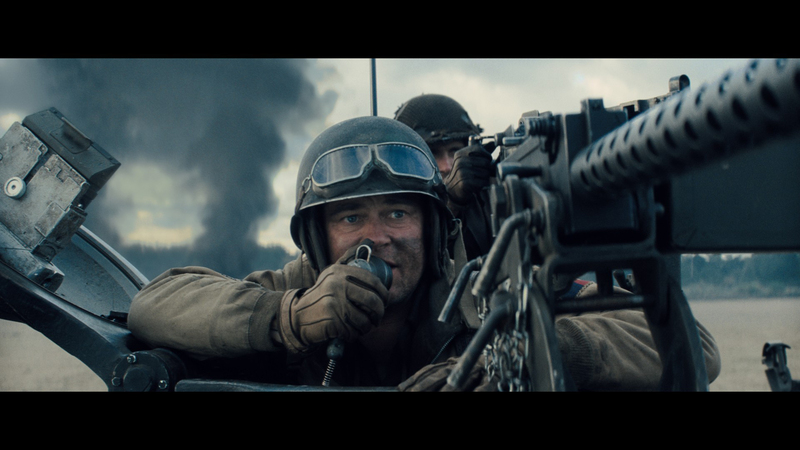 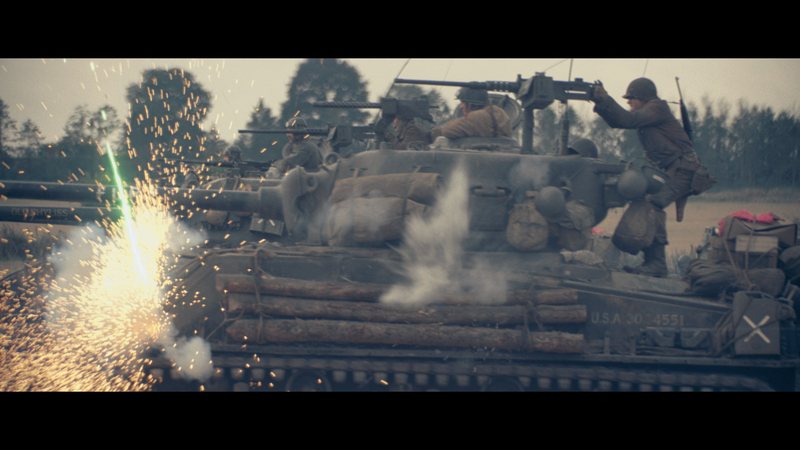 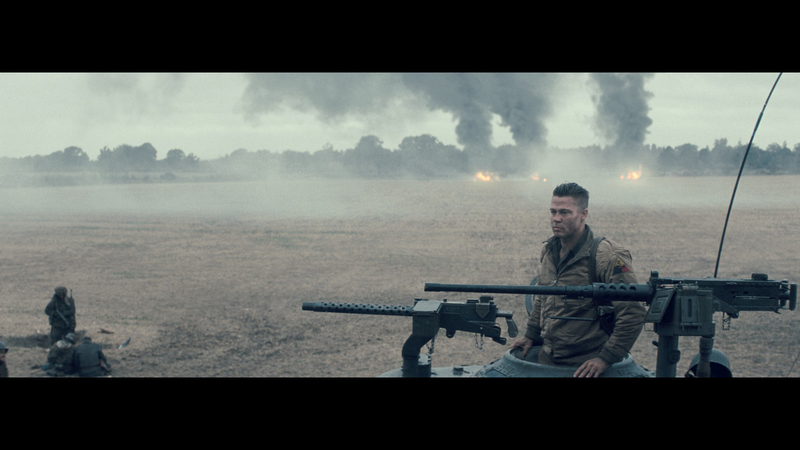 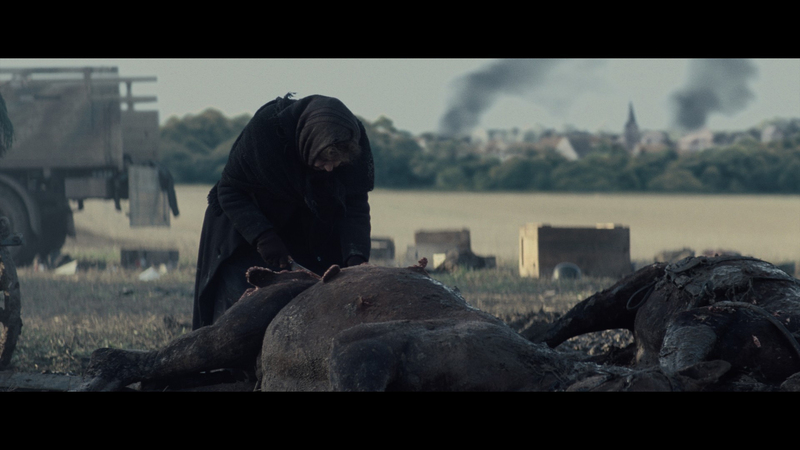 JAMIE DIXON was the VFX Supervisor for HAMMERHEAD on the 140 shots completed for FURY. 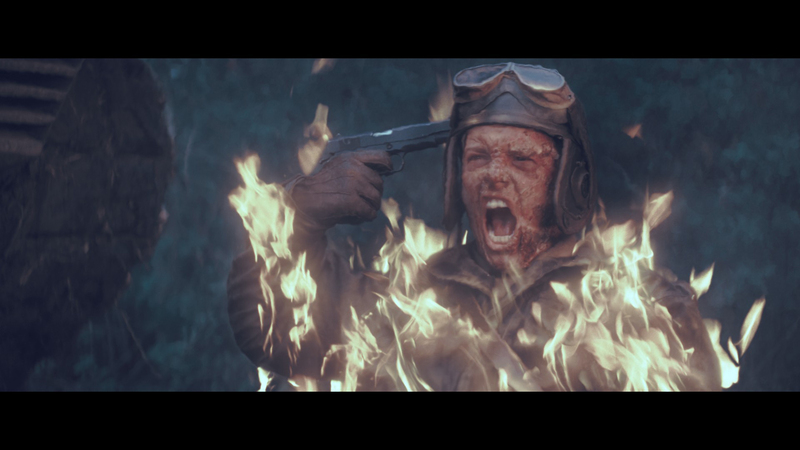 Work included adding tracer fire, explosion enhancement, sparks, adding smoke and various other VFX. 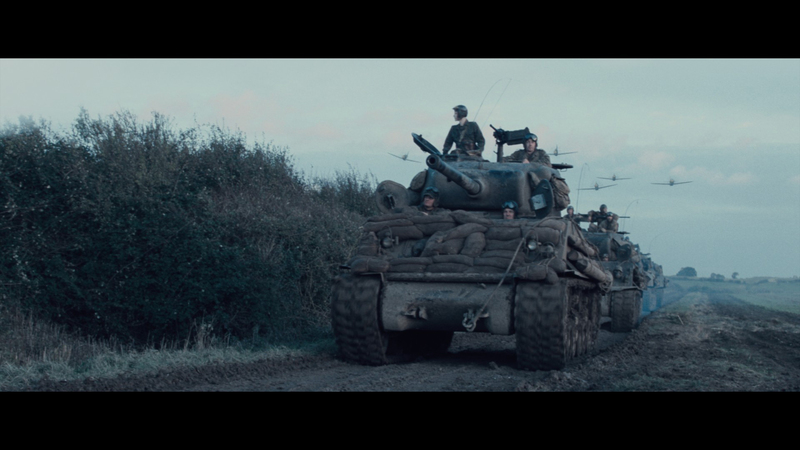 VFX included matte painting set extensions. 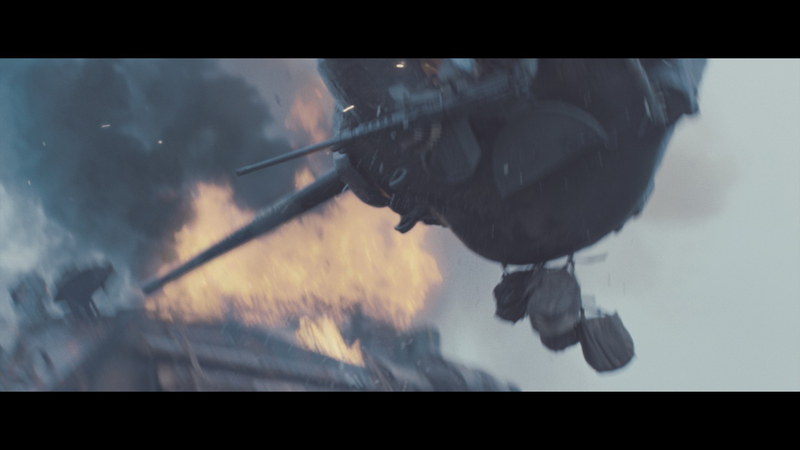 Period accurate CG planes were added for this dynamic shot. 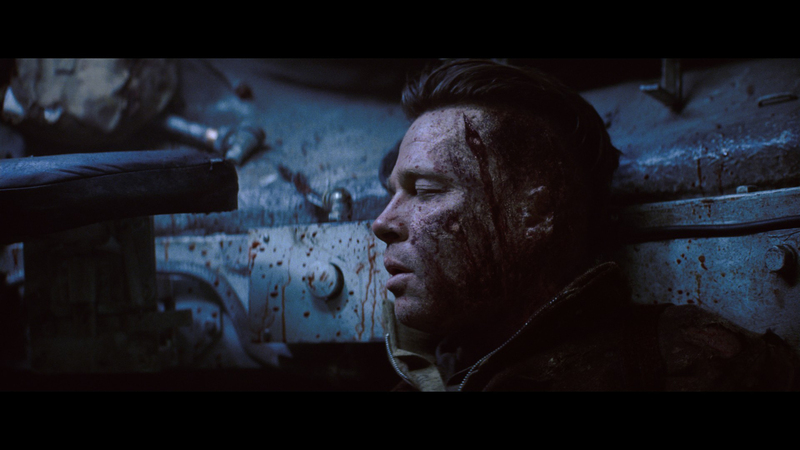 Wardaddy's fatal wounds were added by tracking in a painting of additional facial damage to Brad Pitt.